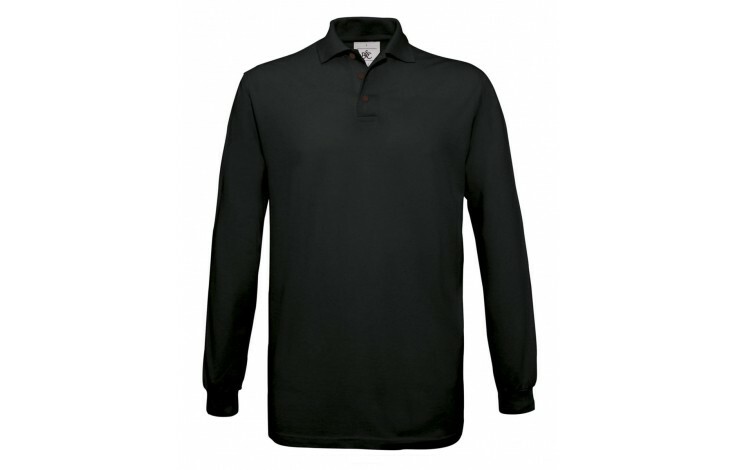 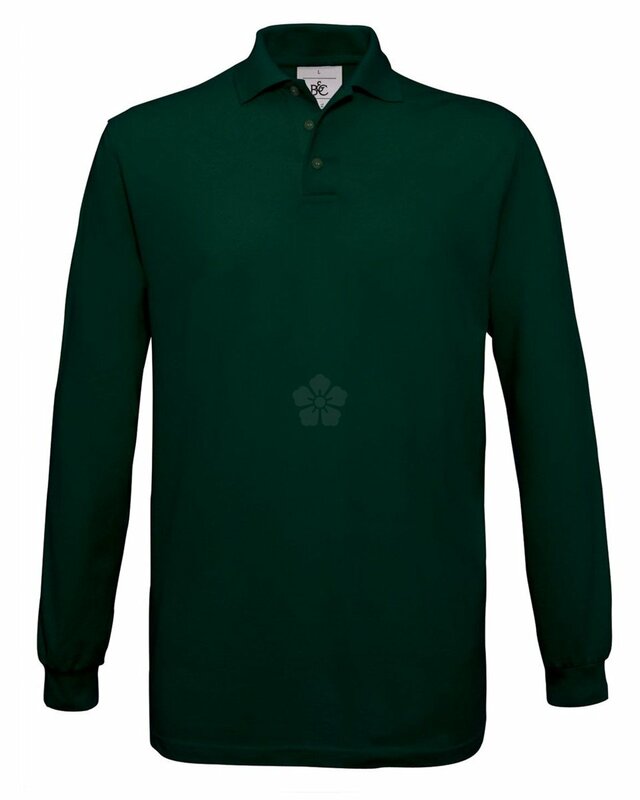 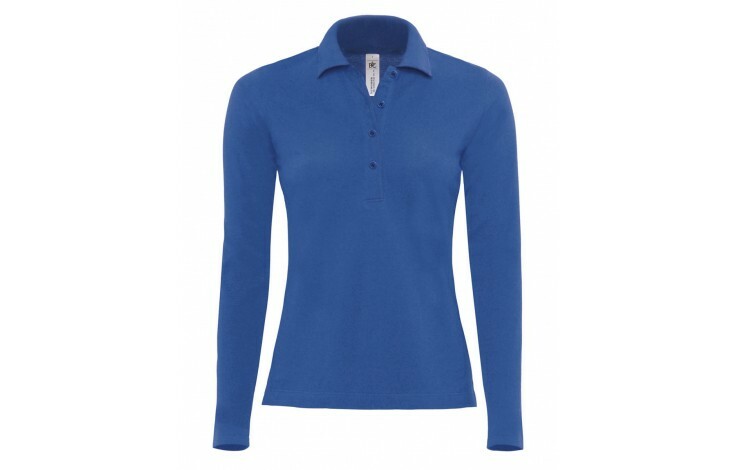 Smarten up your workforce with our custom printed B & C Long Sleeve Cotton Polo Shirt! 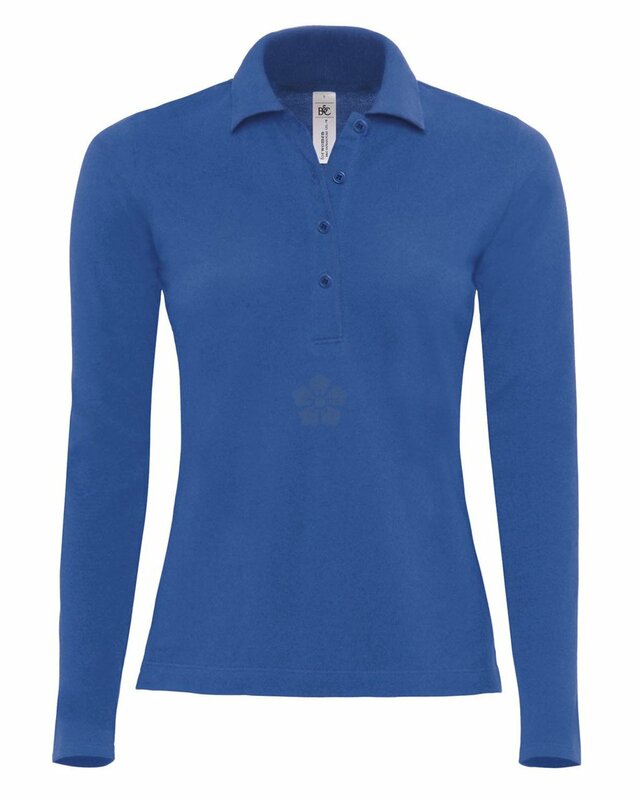 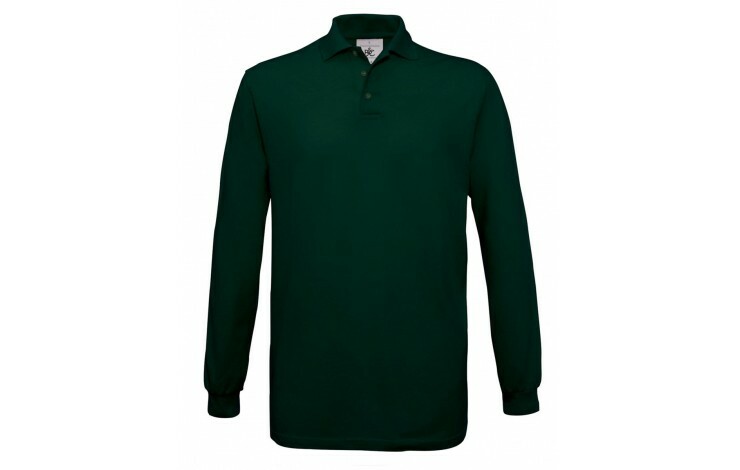 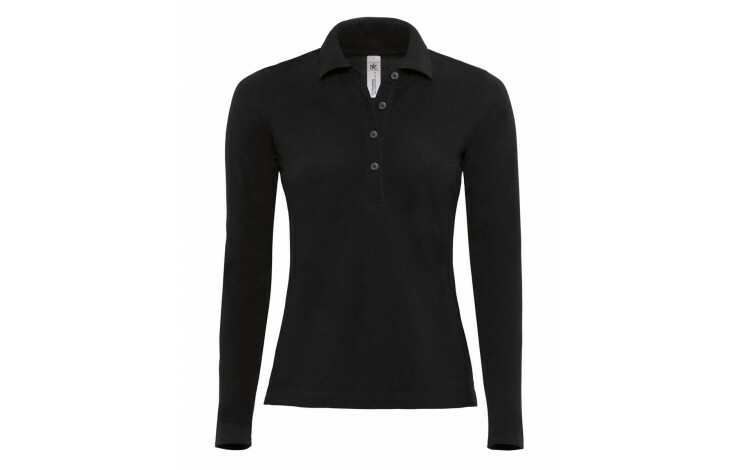 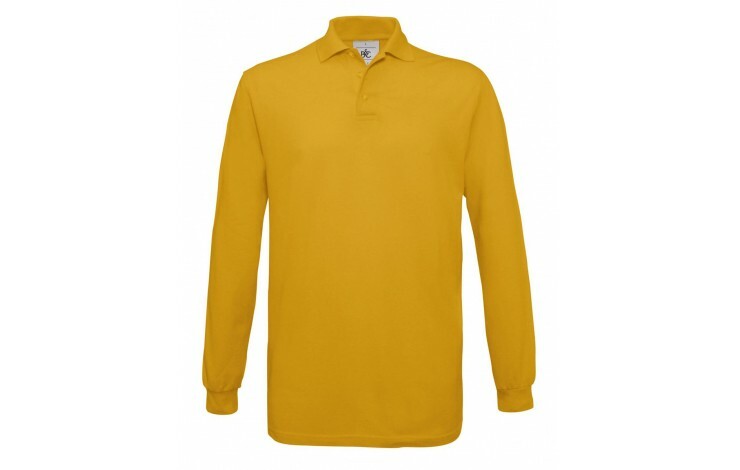 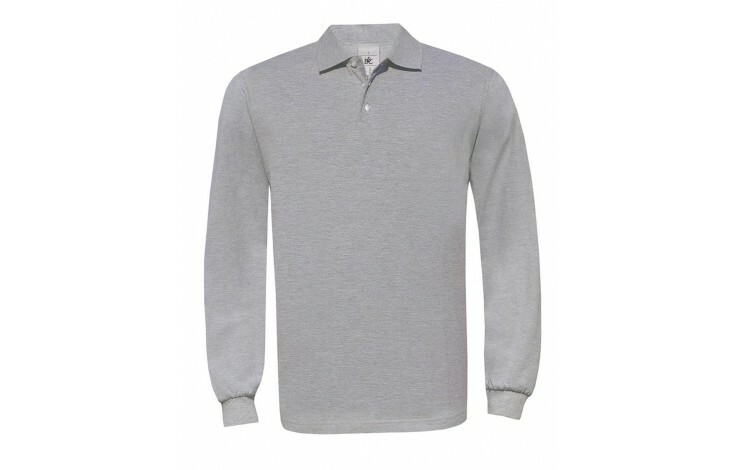 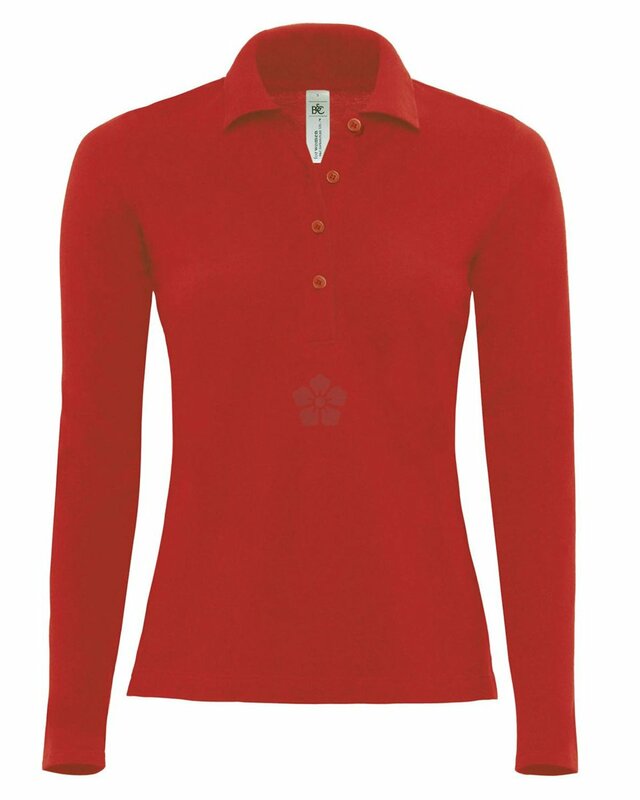 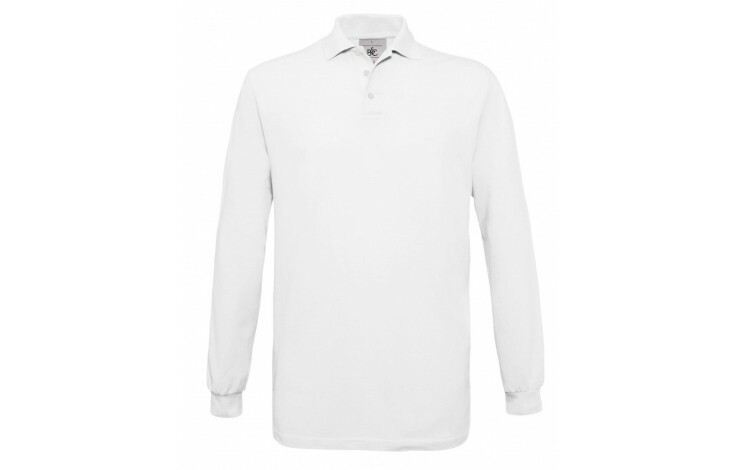 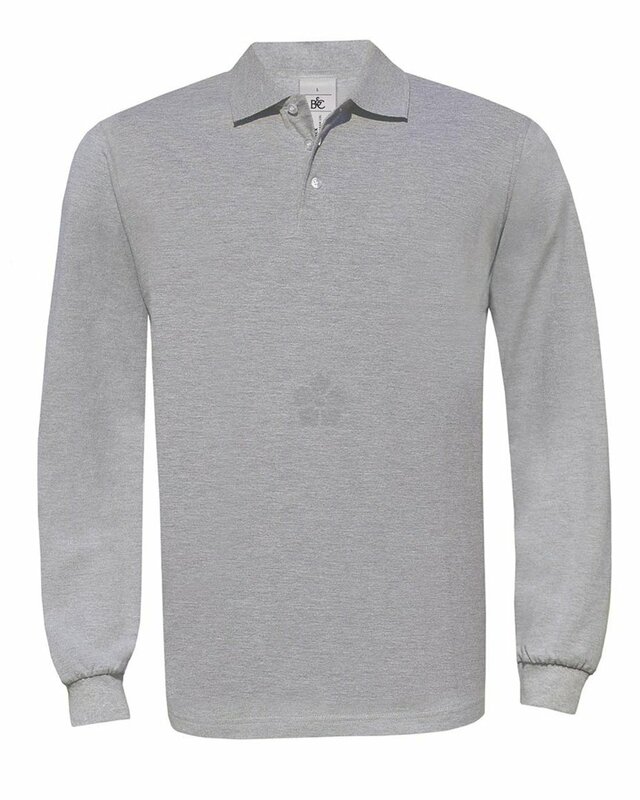 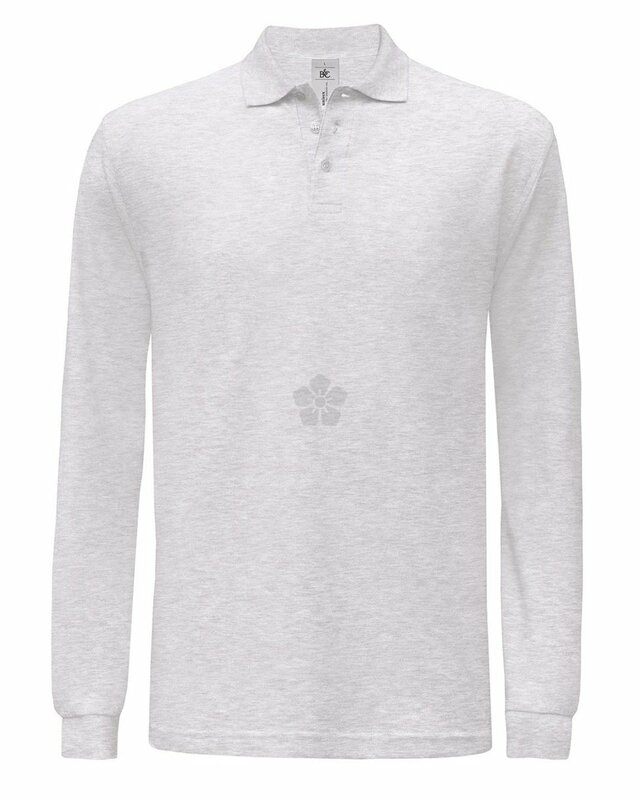 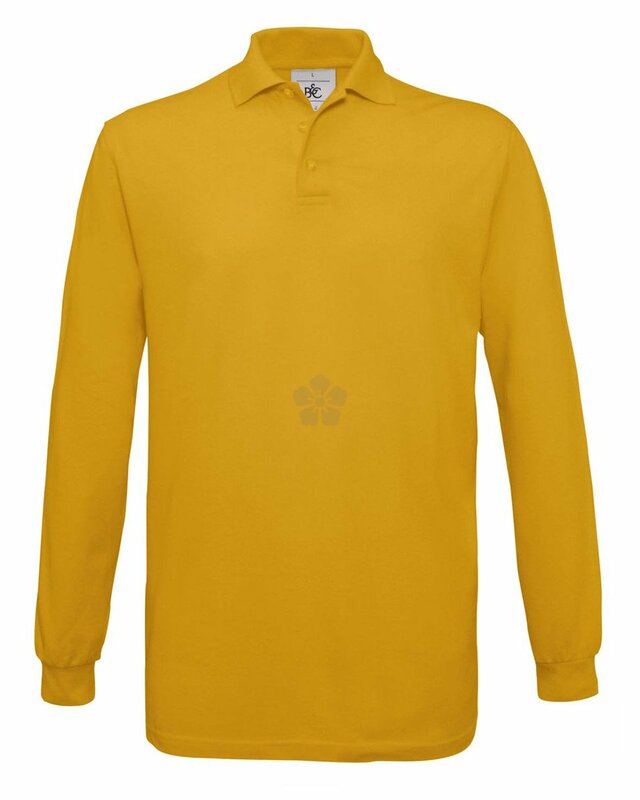 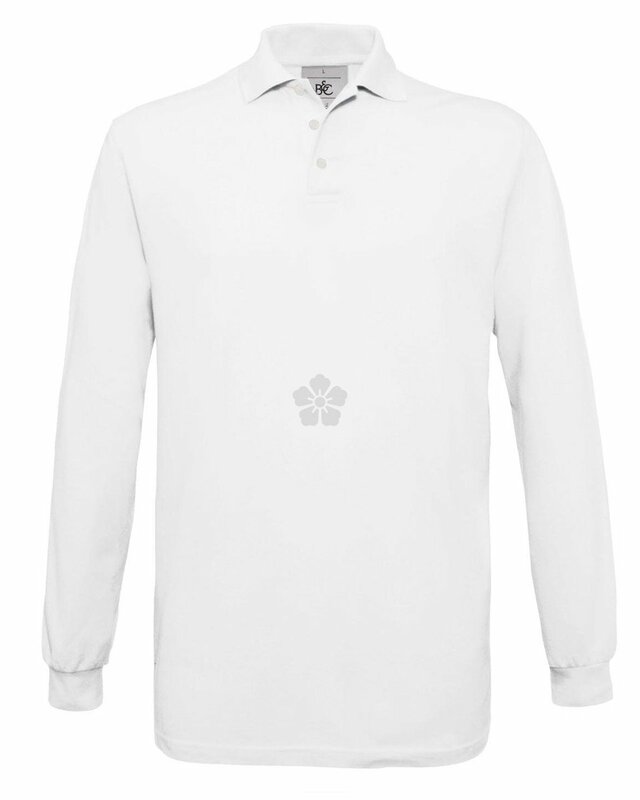 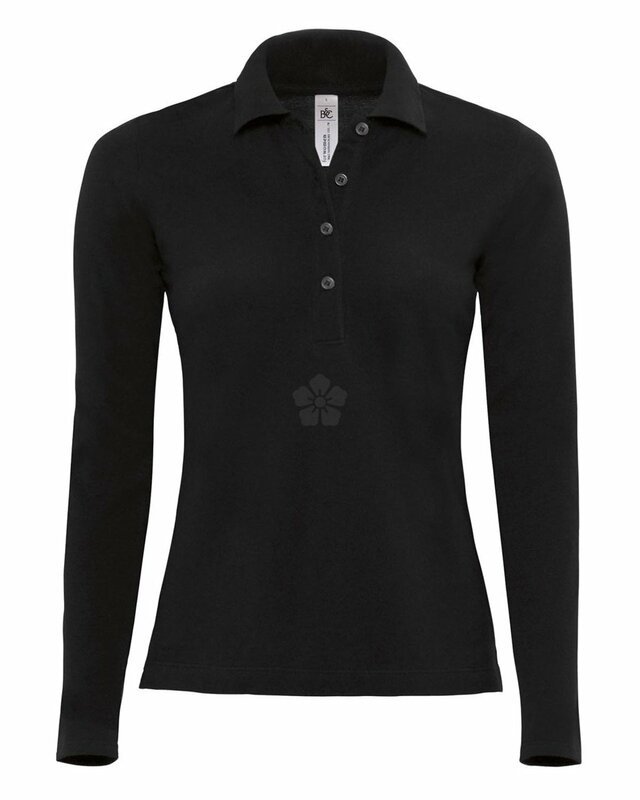 Made from 100% pre-shrunk ring-spun cotton this smart polo has 3 smart matching coloured buttons and side seams. 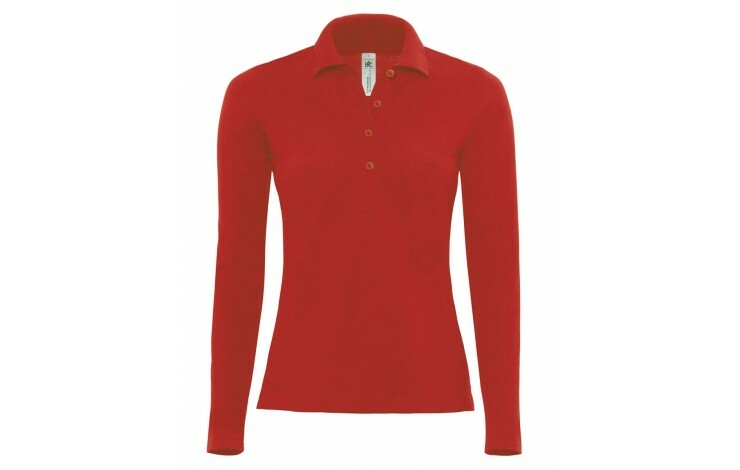 Available in mens and ladies fits, and in sizes XS - 3XL! 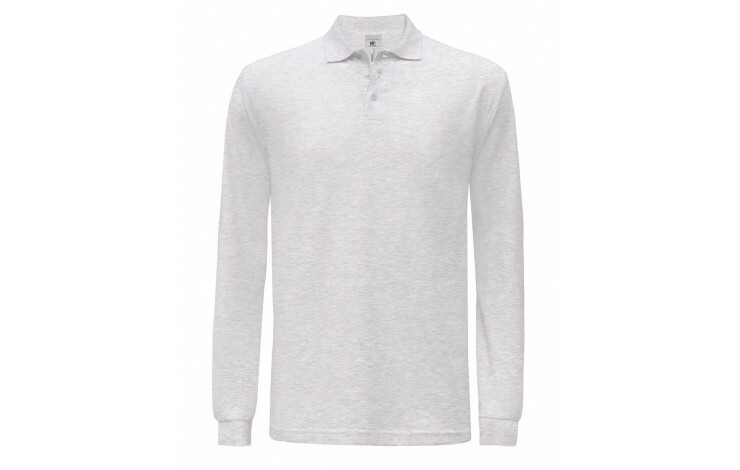 Standard prices based upon embroidery in up to 6,000 stitches.